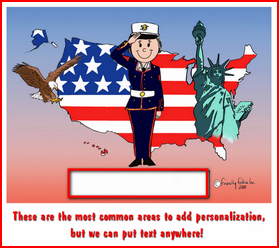 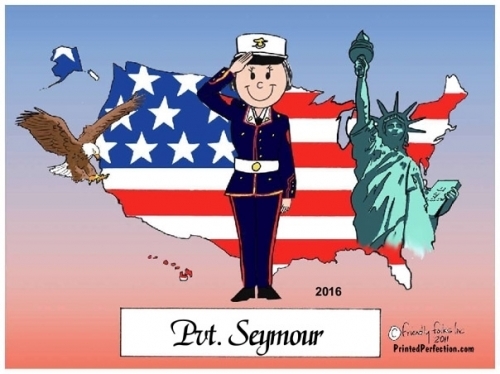 Congratulate her on graduating boot camp or just let her know that you appreciate and respect her dedication to the US Army, with this personalized Friendly Folks cartoon caricature gift. 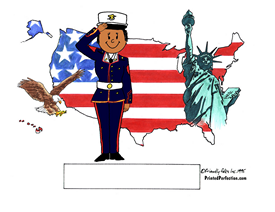 The United States wouldn't be the greatest country in the world if it were not for our men and women in the service. 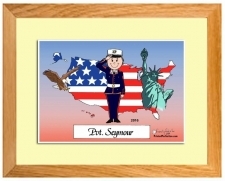 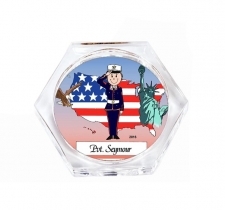 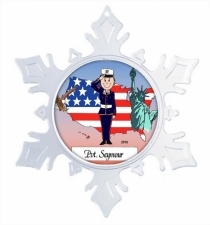 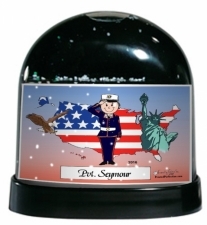 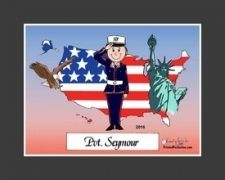 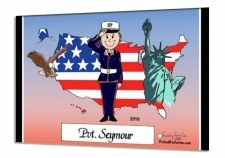 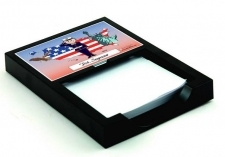 We offer this US Army caricature gift as a reminder of how important our soldiers are to our liberty. 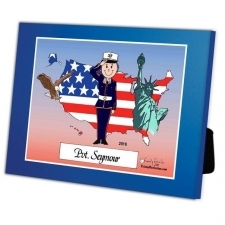 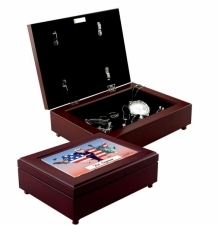 Makes a great gift for a the woman that just celebrated boot camp graduation, just deployed or returned from deployment, retired, re-enlisted or just reached an anniverary of service or promotion.